This week Sadiq Khan made a call for City Hall to take control of London’s rail infrastructure in order to target investment where it’s most needed and pave the way to tube-level frequencies on a number of neglected but critical National Rail lines across the capital. He was right to do so. For several years now, I have been campaigning for Transport for London (TfL) to take over the suburban rail services which run out of Moorgate along the former Northern City Line and through my constituency of Enfield & Haringey. I have regularly written to the Department for Transport (DfT) and raised this with TfL and with the Mayor at his Question Time sessions. Such a change would bring these services into the London Overground network, leading to a significantly improved service for commuters and residents. The line, currently run by Great Northern, has something of a chequered history. Despite the rollout of new trains finally getting underway, the service is unreliable. The outgoing trains on which the service will depend for a while yet are the oldest electric multiple unit trains in service anywhere in mainland Britain, causing frustration for many – including myself, as I rely upon them for my daily commute. An independent report by Chris Gibb for the DfT made for interesting reading. As the non-executive director of Network Rail, he reviewed the Govia Thameslink Railway (GTR), which covers Southern, Thameslink, Gatwick Express and Great Northern. One of his key recommendations was to devolve the Moorgate service and the Southern service from Milton Keynes to Croydon via west London to TfL. This highlights the fact that the GTR franchise is simply too large to handle all its routes. Gibb also stated that these lines should be devolved in 2017 or 2018, so they are already well behind schedule. I was struck by a recent answer given by TfL Commissioner Mike Brown in response to my question during a London Assembly discussion of this issue. He described getting a proper discussion going with the DfT as being “like pulling teeth“. London has a proven track record for delivering its own transport services and you have to ask yourself what it is that the government is waiting for. 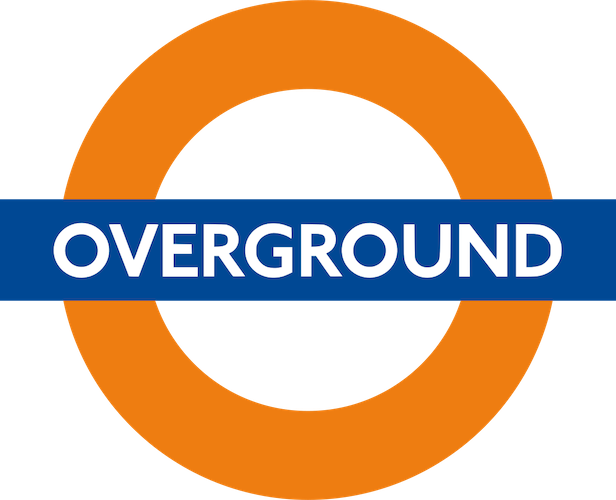 London Overground has been a tremendous success on the railways it controls, with increased service levels, more information and better customer satisfaction. Stations are also staffed at all hours of the day and have been better cleaned and maintained. It’s hardly surprising that in response to these improvements, passenger numbers have consistently increased on devolved lines. Londoners rightly expect this level of service across the capital. The GTR timetable fiasco last year dented the reputation of rail operators. To me. this only strengthened the case for devolving the lines to TfL. Doing so would help bring more passengers to the line and enhance connectivity by adding it to the London Underground map. Discussions are currently ongoing as to whether the line should be handed over. I will continue to push for devolution so that as many residents as possible can at last enjoy the benefits of a reliable railway. Joanne McCartney is London Assembly member for the Enfield & Haringey constituency.